The Wisconsin School Garden Network (WSGN) is a program which supports the growing school garden movement in our state. They offer support for new and existing gardens at schools, education centers, community centers, and after-school sites, with a strong focus on institutions that provide greater than 50% free or subsidized lunch. The WSGN connects school garden leaders from across the state, and provides them with resources, funding opportunities, workshops, and technical support. They aim to improve children’s health and wellbeing by supporting and promoting garden-based education in urban and rural communities throughout the state using regional expertise and community connections. 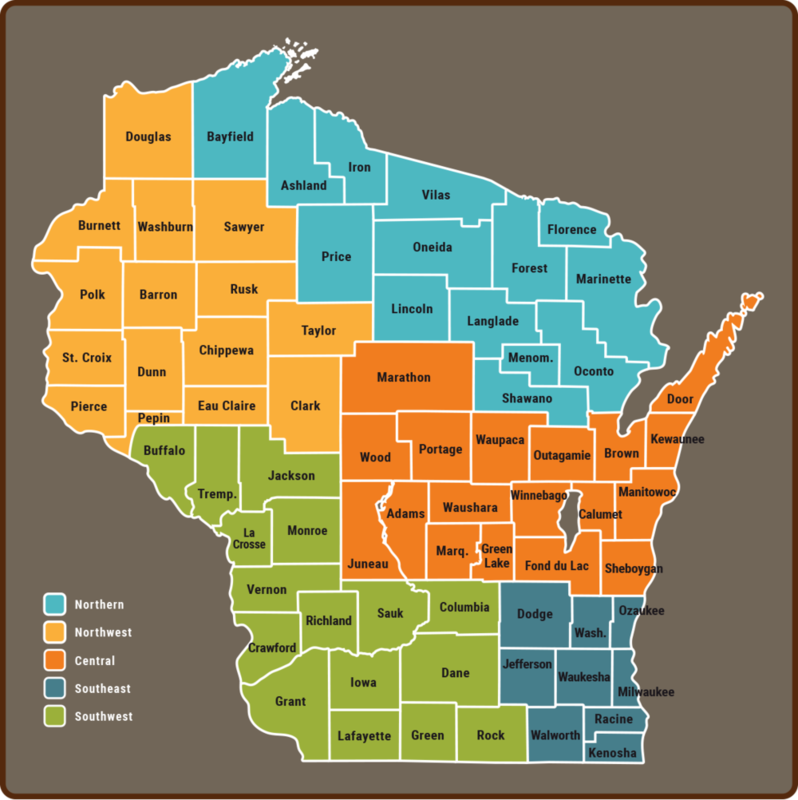 Recognizing that Wisconsin is geologically, culturally, and environmentally diverse, the WSGN divided the state into five regions, including Central, Northern, Northwest, Southeast, and Southwest. In 2018, Groundwork Milwaukee formalized a partnership with the WSGN and supports their efforts by acting as a local contact for the Southeast region. With over 17 years of experience with community organizing and networking, Tony Gibson is our Regional Coordinator. In this role, Tony will participate in a number of training opportunities and act as a point of contact to create and expand the WSGN locally. We asked Tony about the new partnership, and here is what he had to say. It was important for Groundwork Milwaukee to foster a relationship with the Wisconsin School Garden Network because we are both in the business of educating young people about gardening. Not only that, but we live in a community where most, if not all, of our public schools are offering free or reduced lunch to a high percentage of students, so developing this partnership was the right fit. It also allows Groundwork Milwaukee an opportunity to grow our network and become better known outside of Milwaukee County, regionally and statewide. To learn more about the Wisconsin School Garden Network, visit their website at www.wischoolgardens.org or contact Tony Gibson directly via e-mail at Tony@groundworkMKE.org.